CHUNKY APPLESAUCE: The chunky texture and tar/sweet flavor bring back memories of Grandma’s homemade applesauce. With the subtle addition of spicy cinnamon, our chunky applesauce is a healthy, all-natural choice at any time of the day. RASPBERRY JALAPENO JAM: A delicious blend of sweet raspberries and the not-too-spicy head of jalapeno produce a surprising fresh flavor combination. Sound delicious? 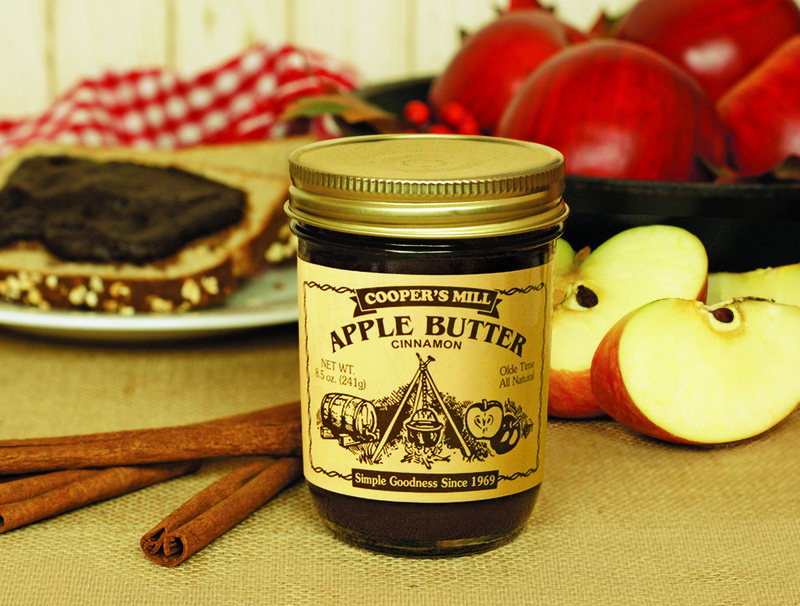 Go to http://www.coopers-mill.com to purchase some of our simple, all natural, gluten free products!